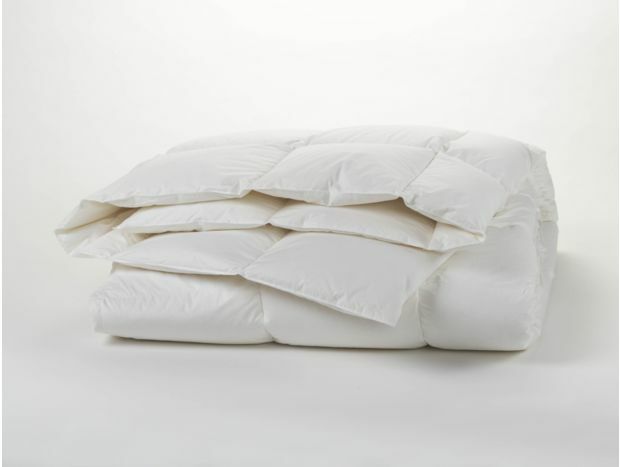 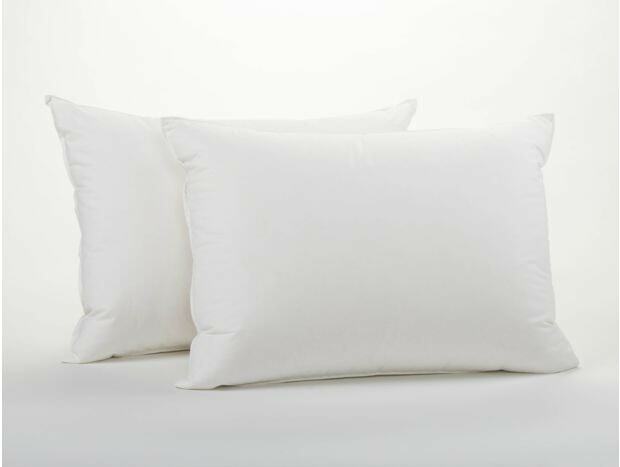 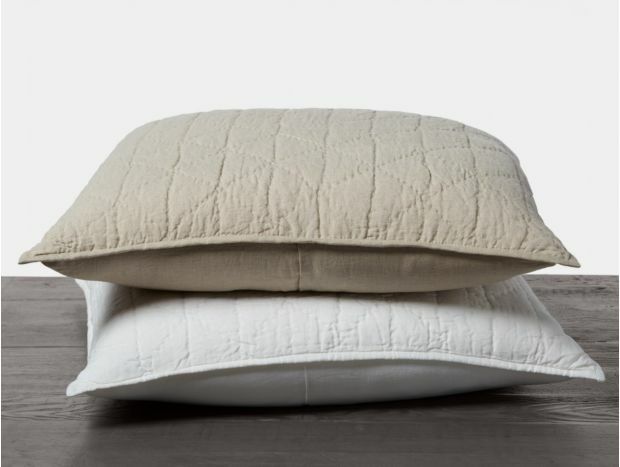 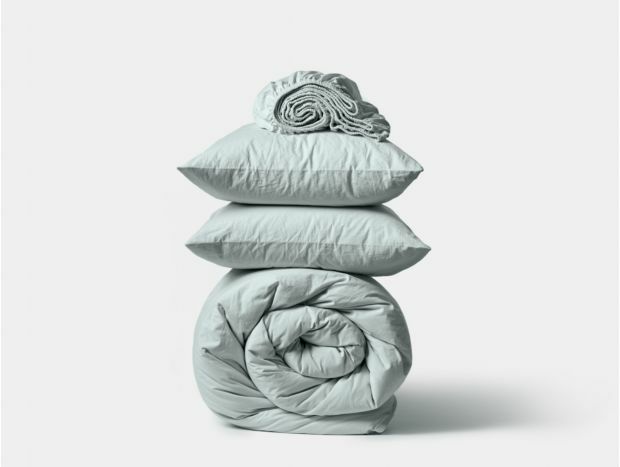 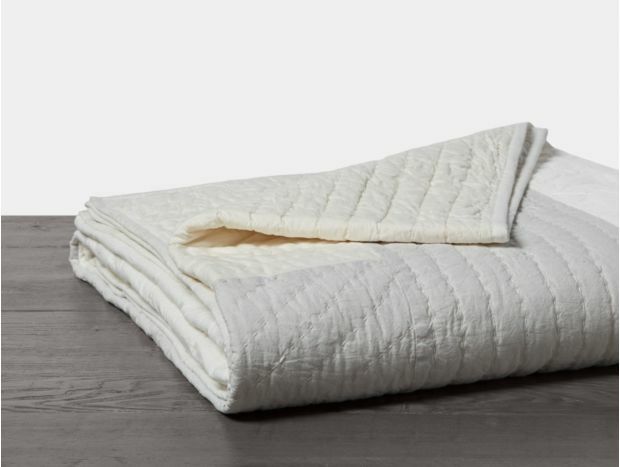 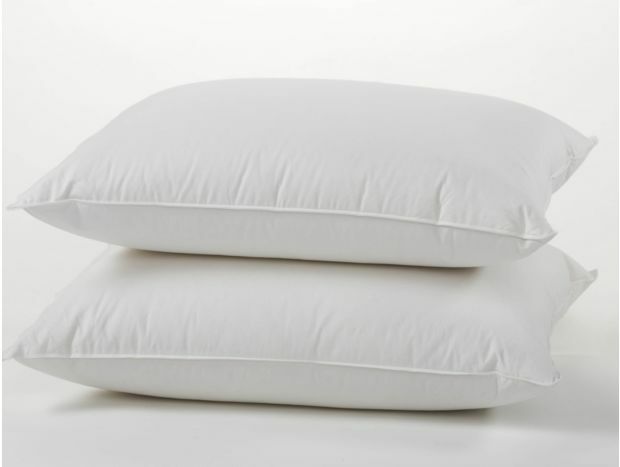 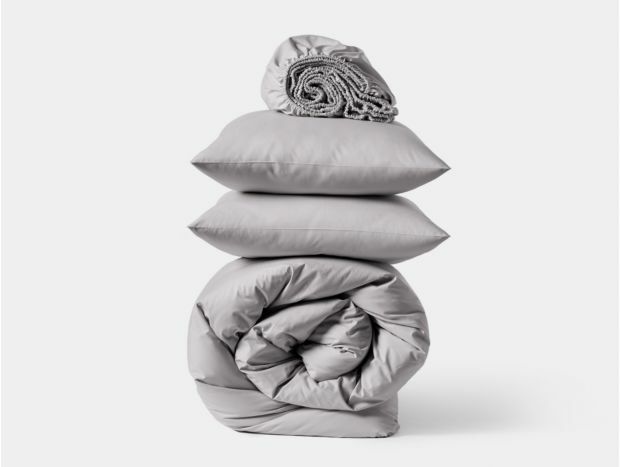 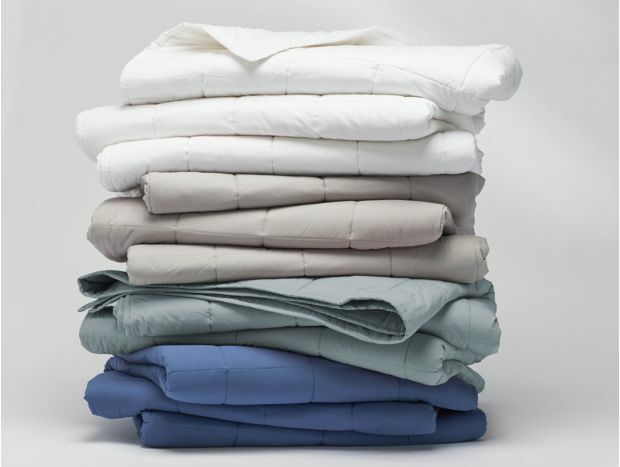 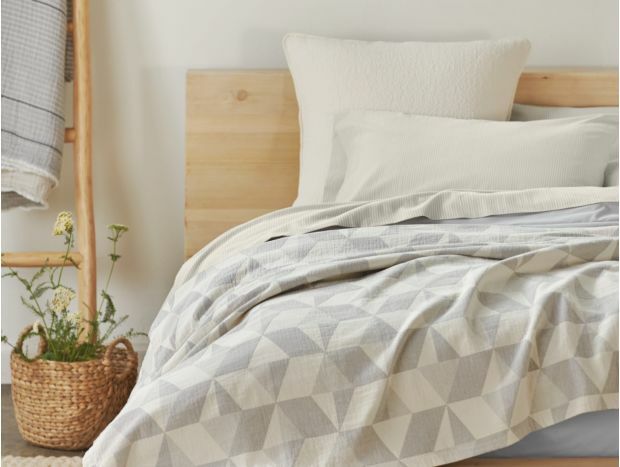 Set up your sanctuary with pure, minimally processed organic sheets, mattress pads, comforters, and quilts that feel good on your skin and in your soul. 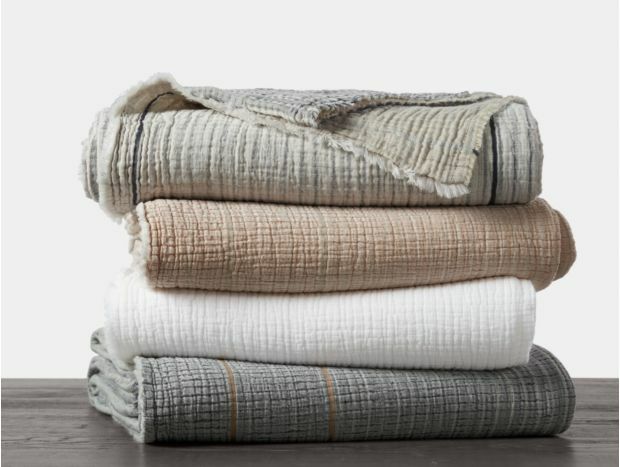 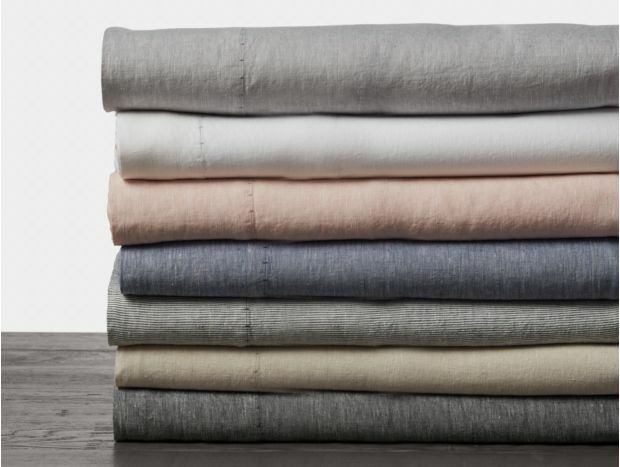 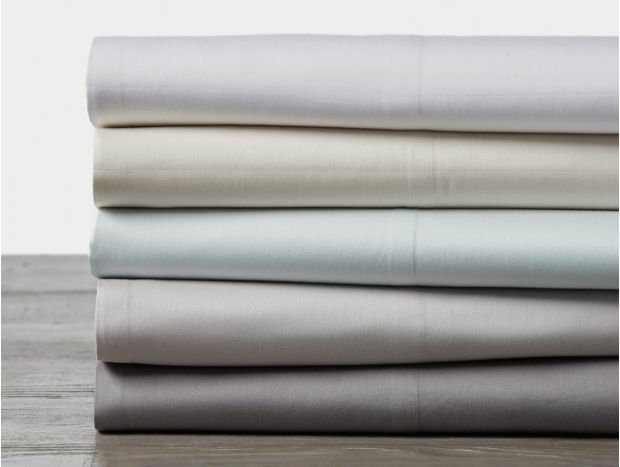 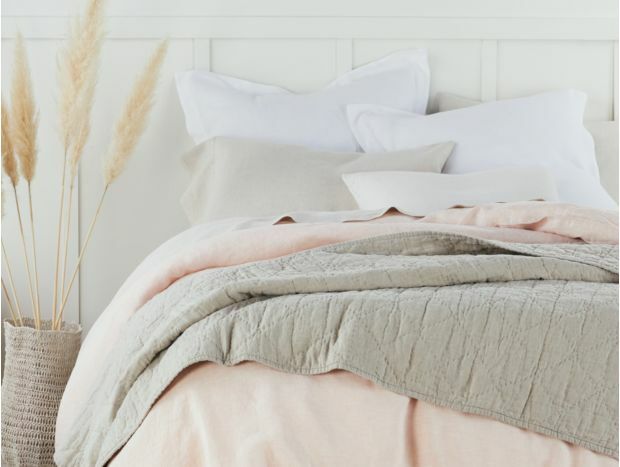 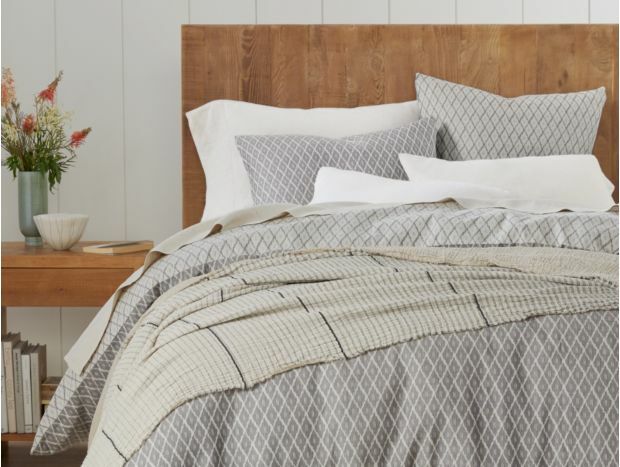 Our ethically sourced bedding sets pair nature’s finest fibers with environmentally aware artisans, crafting a beautiful bedroom that reflects and respects the tranquil beauty of the natural world. 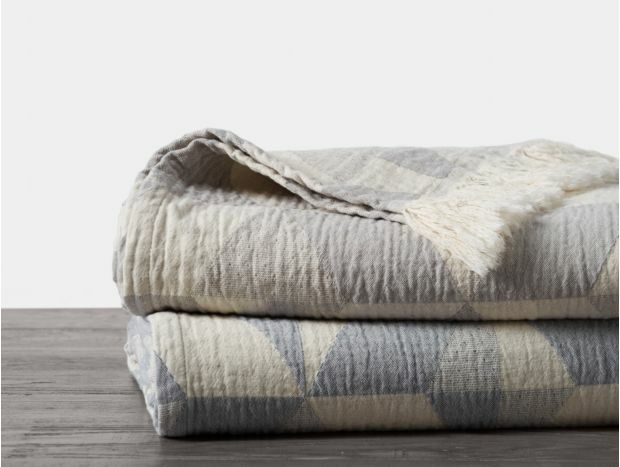 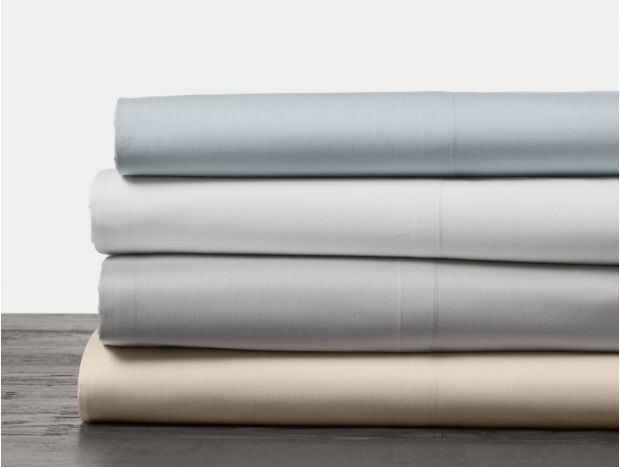 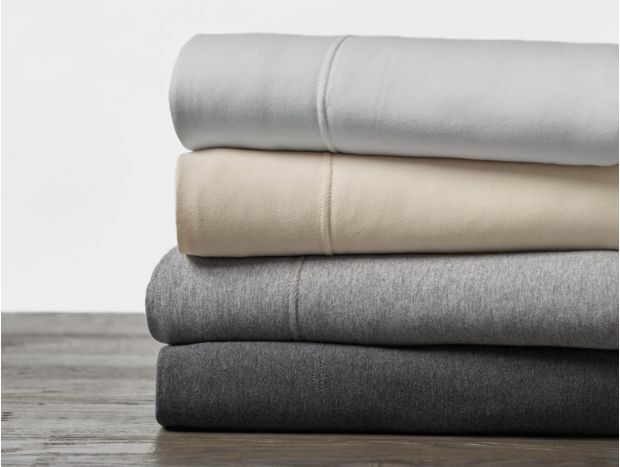 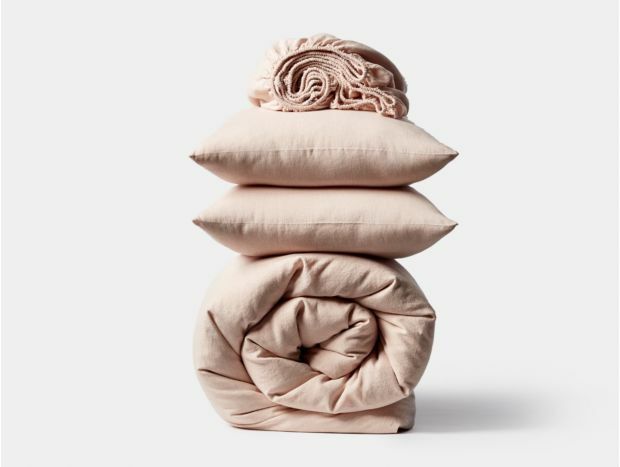 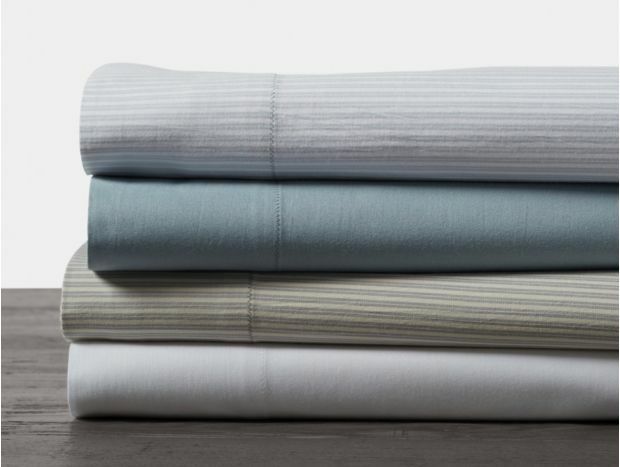 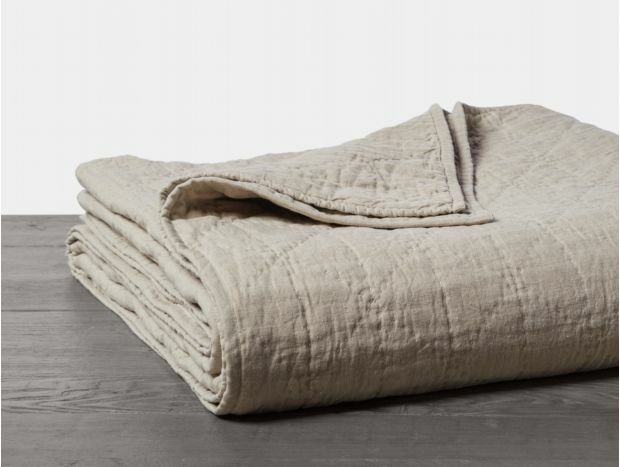 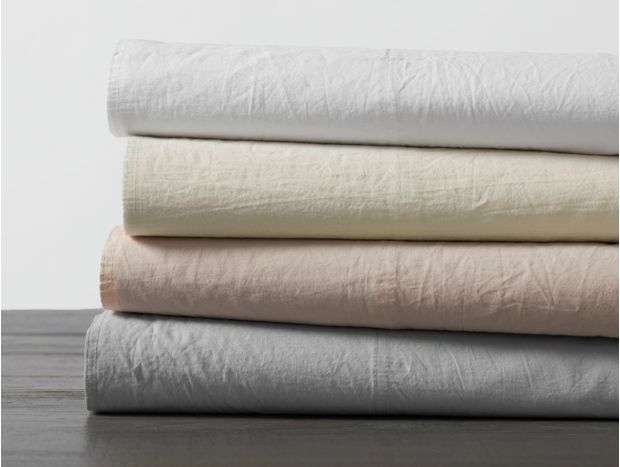 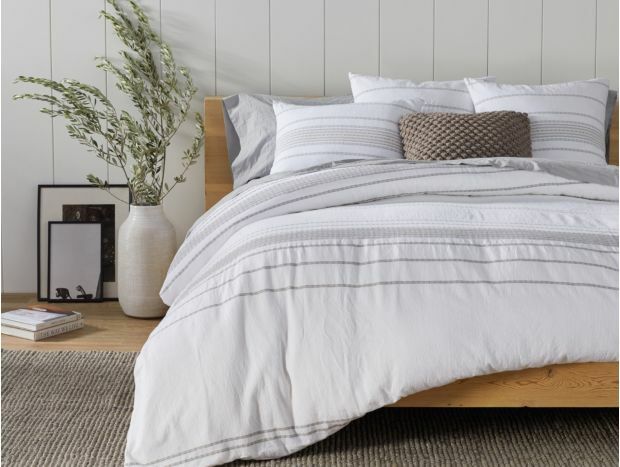 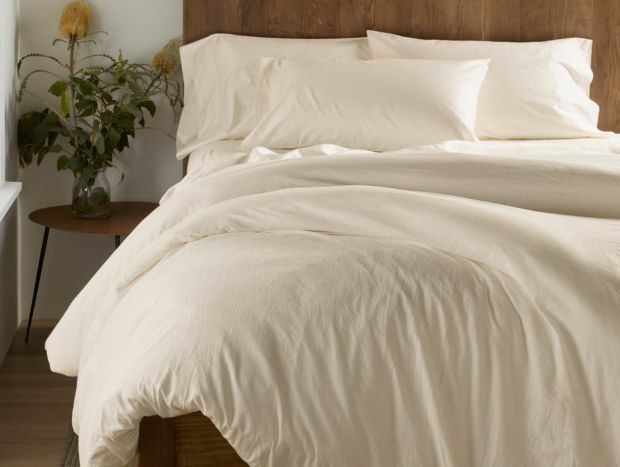 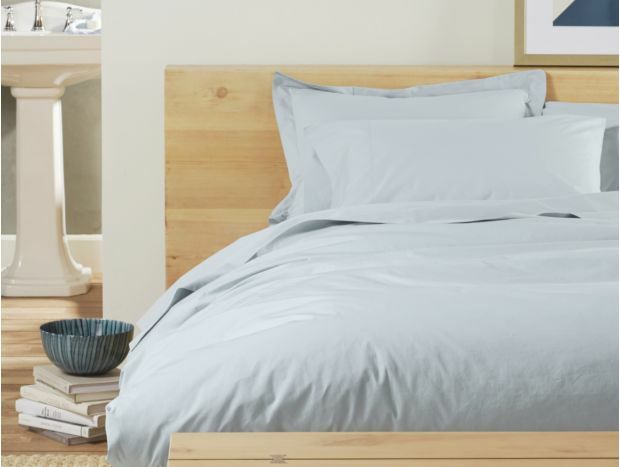 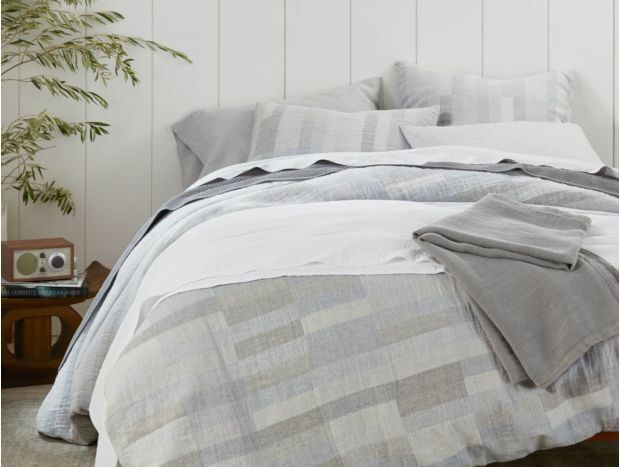 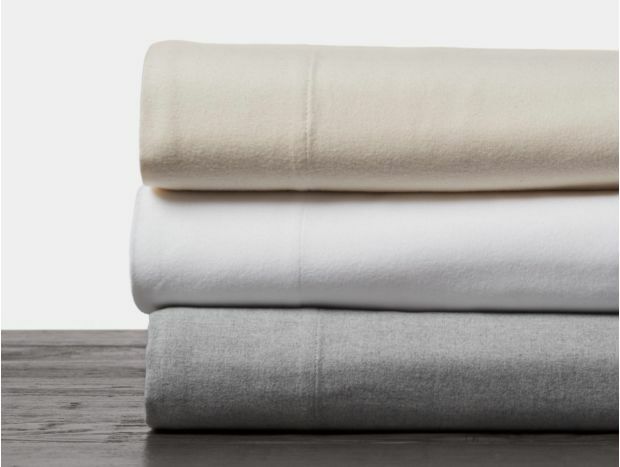 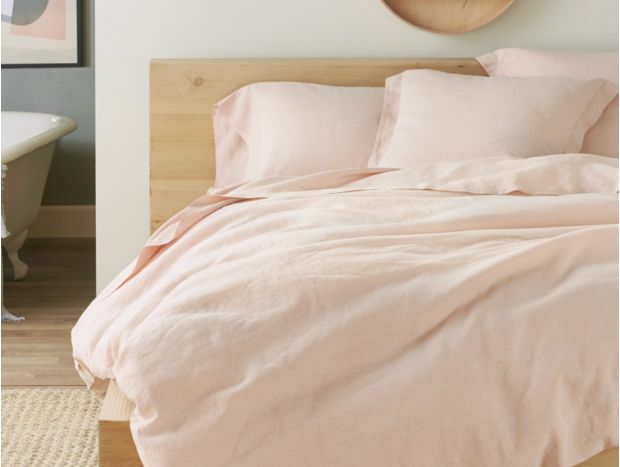 From a reclaimed wood bed frame to an organic cotton comforter, take the mindful method to a peaceful sleep.